It’s official, Chang Chew Soon, co-founder and Group CEO will be stepping down from Soft Space effective 13th November 2018. He will also relinquish his role as director, though remain in the company as a shareholder. The Soft Space board of directors have decided that there will be no replacement for the recently vacated spot. In a press release, Soft Space attempts to assuage concerns by stating that day-to-day operations will not be impacted. 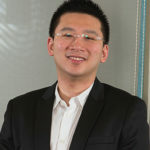 Joel Tay, CEO of Soft Space and Chris Leong, CEO of Fasspay (a subsidiary of Soft Space) with continue to assume their leadership position in both companies, and have assumed day-to-day operations for the past 18 months. The pair is said to be actively engaged in business decisions for new opportunities in the region. 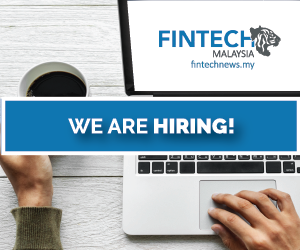 Under Chang Chew Soon’s leadership and helping hand, Soft Space rose to become one of Malaysia’s highest funded fintech firms through its payment platform and service that allows merchants to accept card payments in a wide variety of situations. 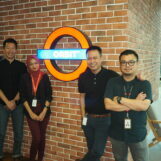 “Although I leave with a heavy heart, I’m also convinced that Soft Space is in good hands because my co-founders have been with me from the very beginning and are more than capable of taking the company to new heights,” said Chew Soon.